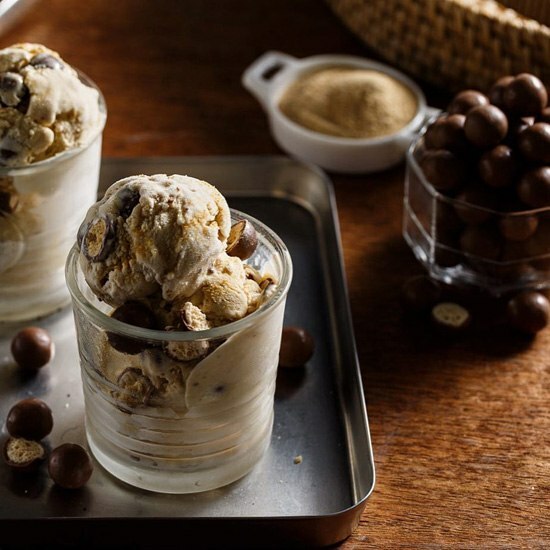 It's never too cold for ice cream, especially when we're talking about homegrown gourmet ice cream Carmen's Best. With mall kiosks throughout the Metro, they've made it easier for you to get your hands on their signature flavors like Cereal Milk, He's Not Worth It, and Birthday Cake. And they're now taking things a step further with their first-ever ice cream parlor at Power Plant Mall opening on August 6. At their new sit-down shop, get single-serve cups of bestsellers like Salted Caramel, Malted Milk, Butter Pecan, and more. But with a bigger space also comes an expanded menu of ice-cream based treats: Milkshakes and sundaes in fun names like Strawberry Shortcake, Titas of Manila, and Childhood Memory. Plus, if you love Holly's Milk, you can get bottles of their Whole Milk, Chocolate Milk, and Yogurt here. 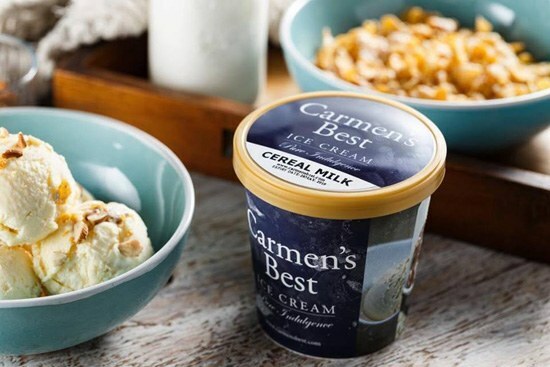 Looks like dropping by Carmen's Best Rockwell could become your new 'dairy' habit. 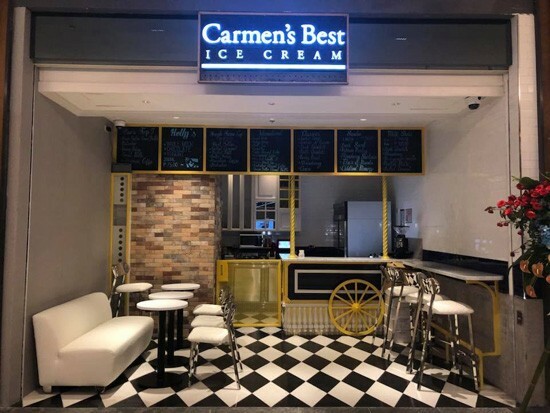 Carmen's Best is at Level R2, Power Plant Mall, Rockwell, Makati City.